*If you live outside the boundary but still want to schedule a Rideguide session, contact us to find out if we can make arrangements. $200 for Rideguide sessions within our limited Seattle service area. Each session includes pre-ride consultation, route mapping, one hour ride and a post-ride follow-up call, chat or video chat session. 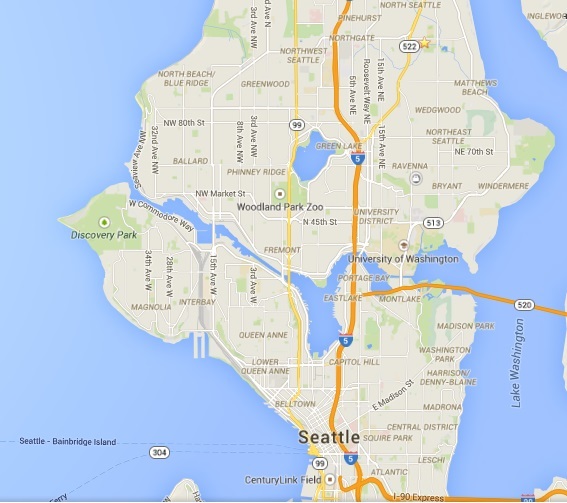 Contact us about pricing for areas outside our Seattle service area.